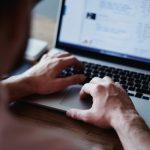 PPC has become one of the most popular marketing channels in recent times, but what is it exactly? If you choose to go down this route, how can you effectively manage a PPC campaign? PPC stands for pay-per-click advertising. According to Forbes, with this form of advertising, you pay each time someone clicks on your advert. Search engines such as Google and Bing sell sponsored listings that businesses can purchase. These listings show up in search results next to or even above non-paid organic search results. Any time someone clicks on the sponsored listing, it directs them to a business’s website. The process of purchasing listings in PPC advertising is done via bidding. Advertising spots are sold in the style of an auction, where companies bid for a listing. The idea is that you bid the maximum amount you are willing to pay for that advertising spot. If someone clicks on the PPC listing you have successfully bid for, you will pay no more than the bid amount to the search engine. The beauty of PPC advertising is that it provides instant results, and it can be used effectively alongside other marketing strategies. However, it’s not a foolproof solution to success, and campaigns need to be executed with care to ensure profitability. 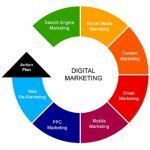 For this reason, it makes sense to enlist the help of expert PPC campaign management services, such as those offered by http://www.elevateuk.com/ppc-management/. 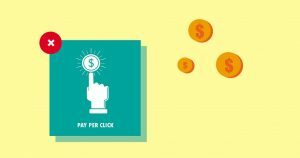 When managing PPC campaigns, it is really important to keep an eye on your budget and ensure you don’t overbid on listings that don’t yield results. Gaining traffic is all well and good, but you want to ensure that the extra traffic you generate is high in quality and results in conversions. 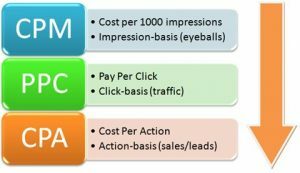 Tracking your conversions as you go along with PPC campaigns is crucial to understand how profitable your bids are. You can easily change your campaigns to maximise your profit potential, so once you’ve started with PPC, monitor your progress regularly. If some keywords you have been bidding on are not generating quality traffic or conversions, try to focus on those words that are more niche or long-tail in nature. There is a good chance there will be less competition for these bids as they are more specific, and they could well prove more profitable.